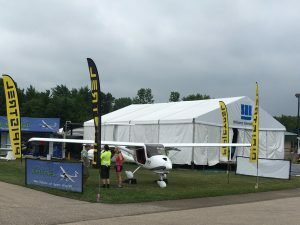 We are proud that this year, Pipistrel was able to get a better location for our booth: right at the main entrance to AirVenture, through the front gates and immediately on the right. See you there! Like every year Pipistrel will be glad to welcome you on our booth at AirVenture! 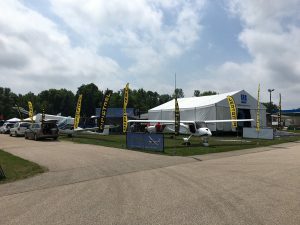 Right at the main entrance to Airventure, through the front gates, 2nd display on the right. 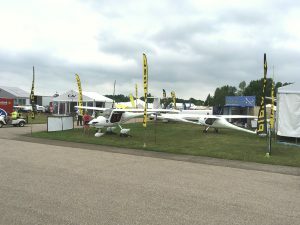 This is how Pipistrel Booth looks like this year! Visit us! 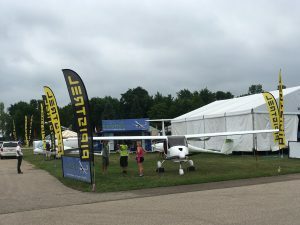 Our booth will be manned this year by our biggest ever Pipistrel team – all USA dealers and promoters, including several engineers from the factory and many dealers from around the world! 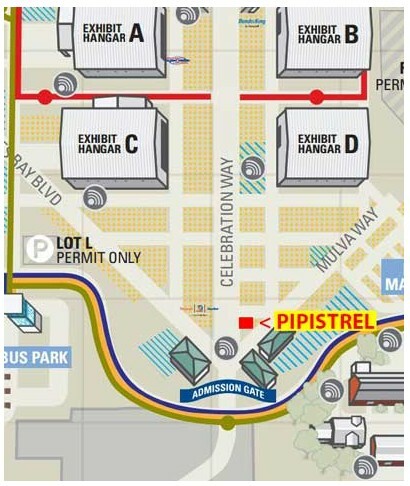 All the USA local dealers will be present most of the days. Peter Boscarol, Head of 21G production.